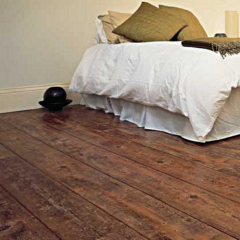 Established in the Midlands in 1973, this British company started as a small family business. 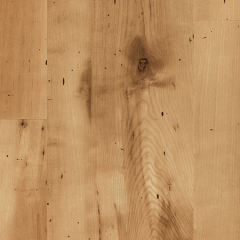 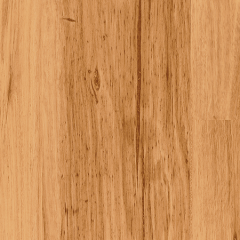 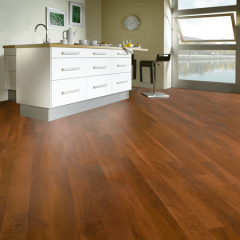 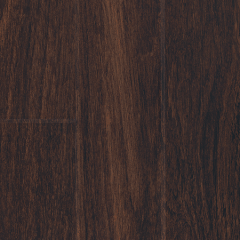 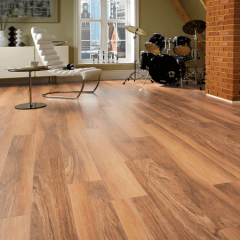 They're now a leading manufacturer of luxury vinyl flooring. 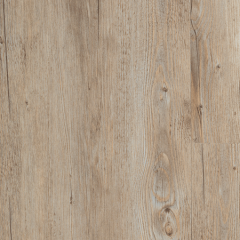 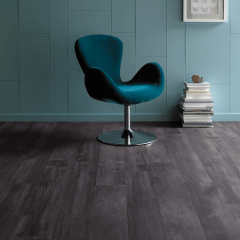 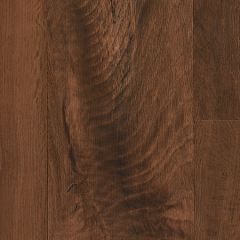 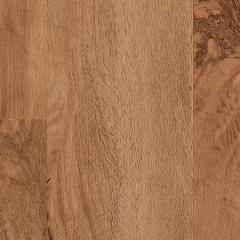 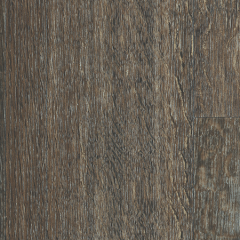 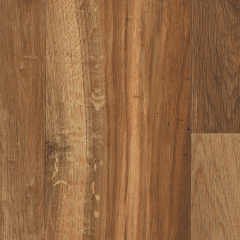 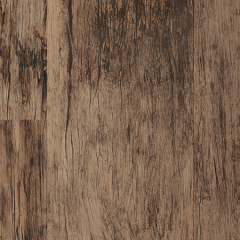 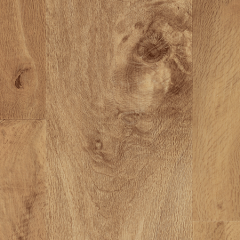 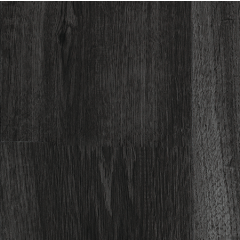 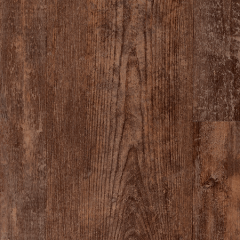 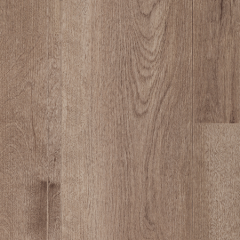 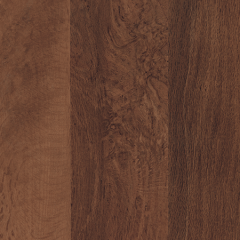 Karndean aim to replicate the natural beauty of materials such as wood, slate and marble by combining unique textures and tones. 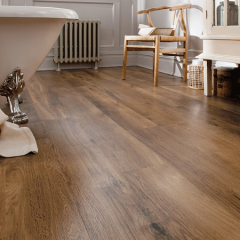 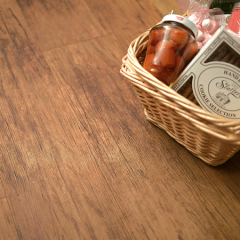 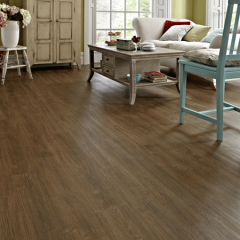 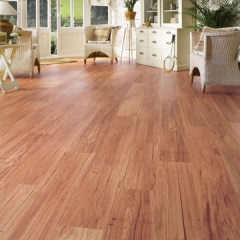 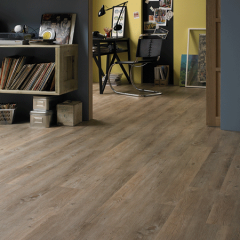 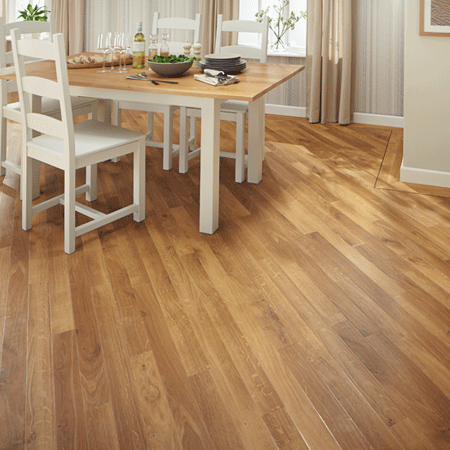 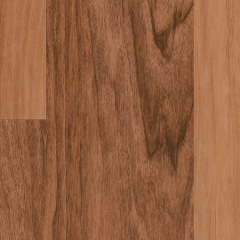 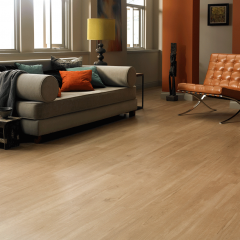 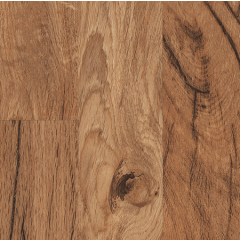 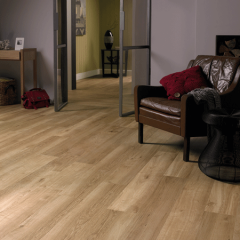 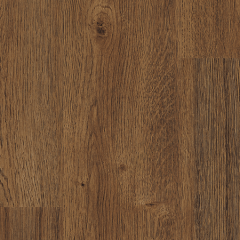 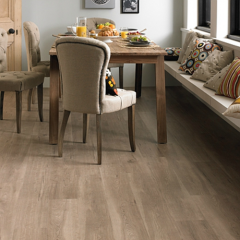 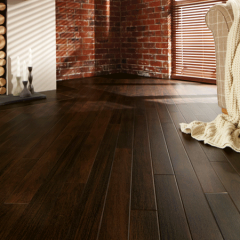 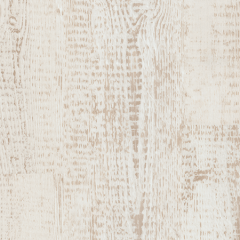 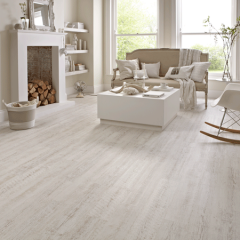 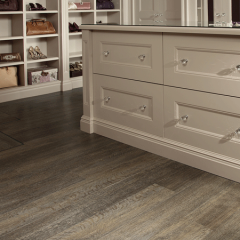 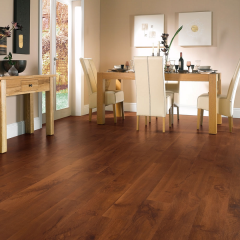 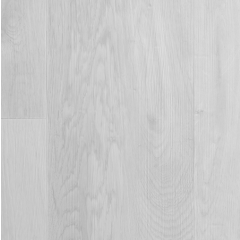 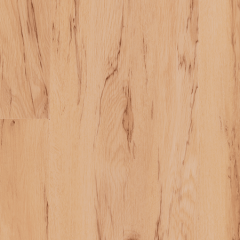 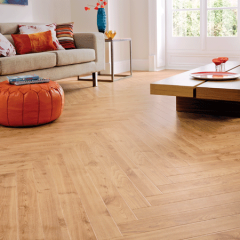 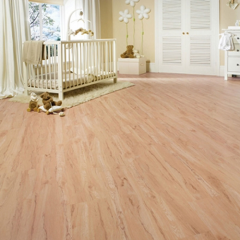 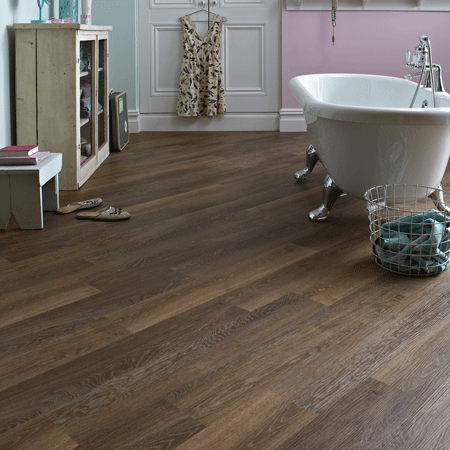 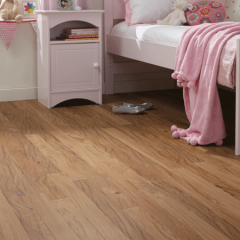 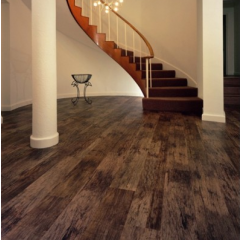 Karndean promotes style and innovation whilst still being affordable without compromising high quality. 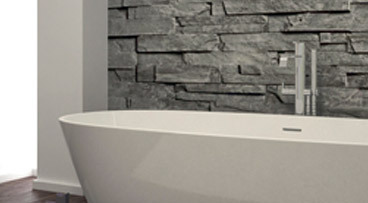 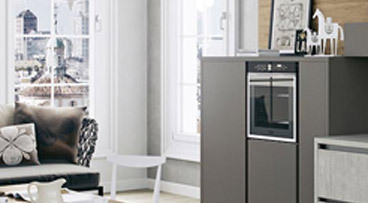 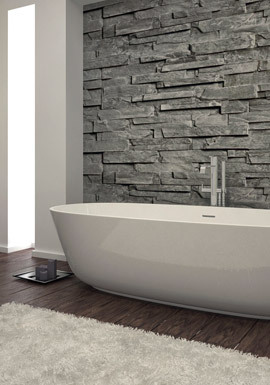 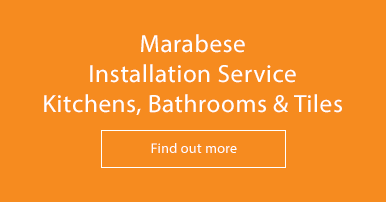 Their range is resistant, durable and luxurious. 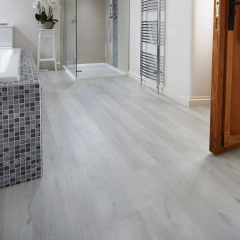 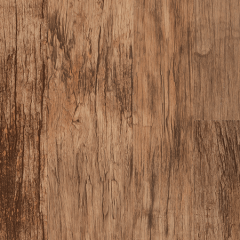 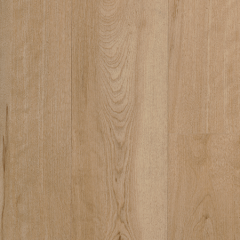 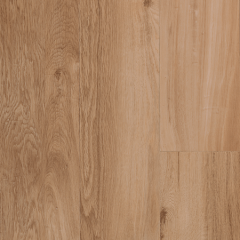 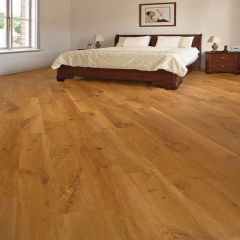 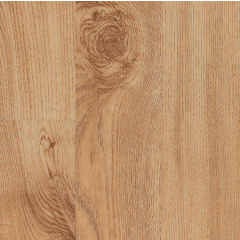 It's important to remember that Karndean is not a DIY product, so needs to be installed by an approved Karndean fitter or an experienced luxury vinyl floor fitter. 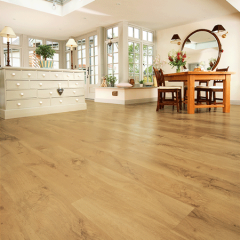 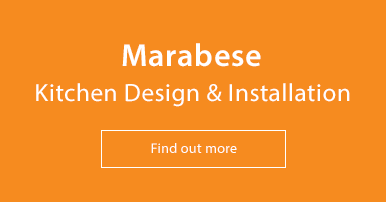 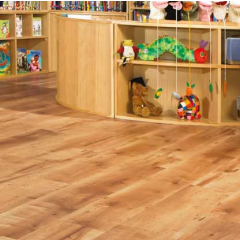 For further information, please see Frequently Asked Questions or view the Karndean brochure here.